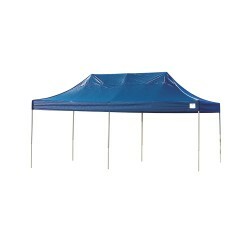 The ShelterLogic 10ft. 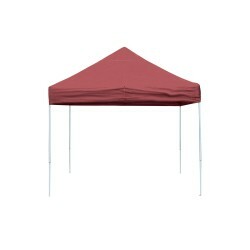 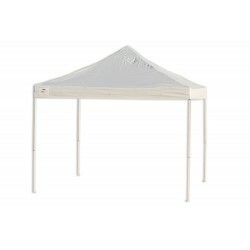 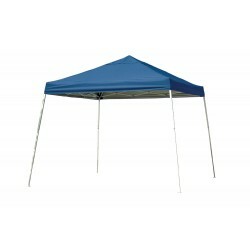 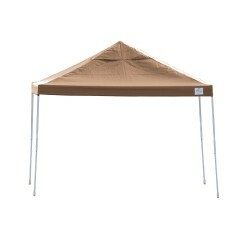 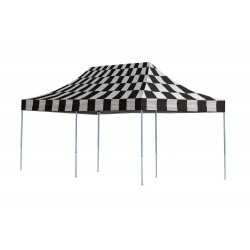 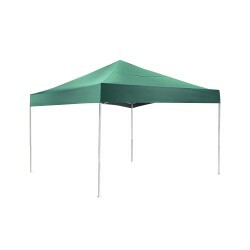 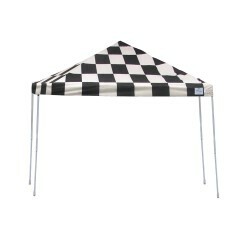 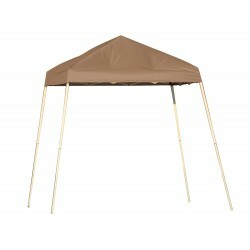 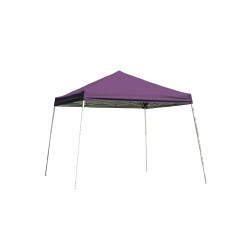 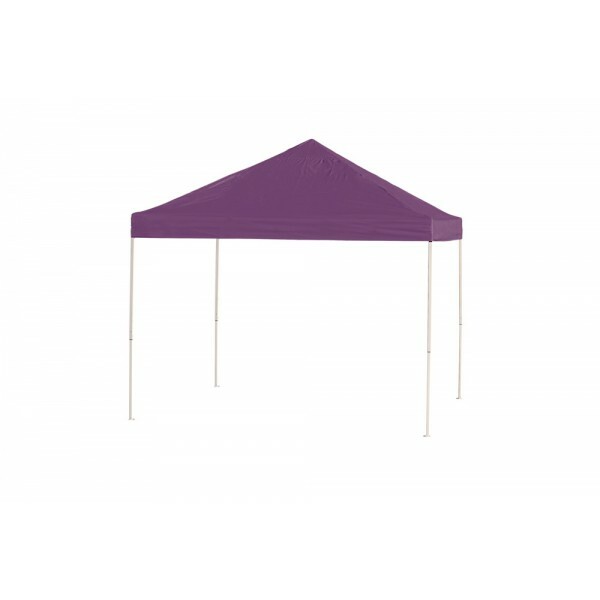 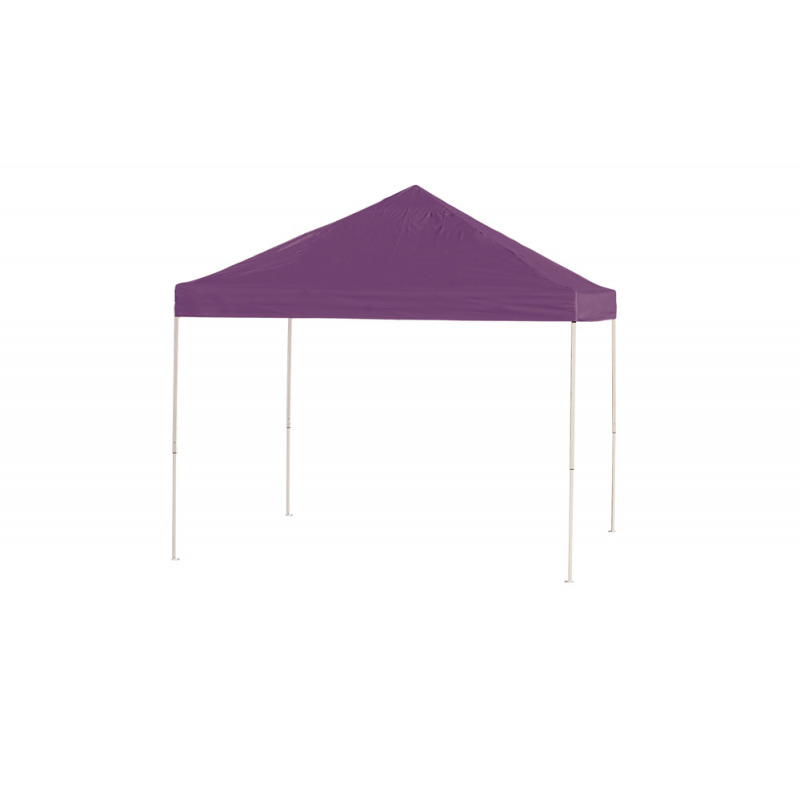 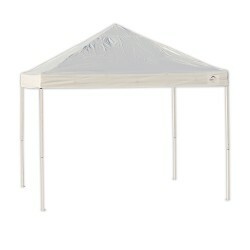 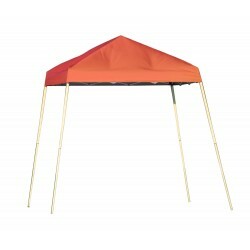 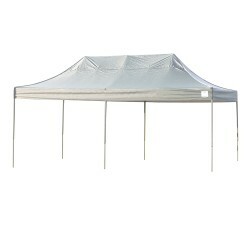 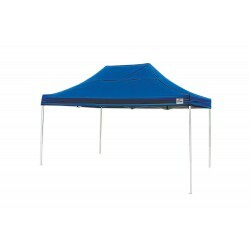 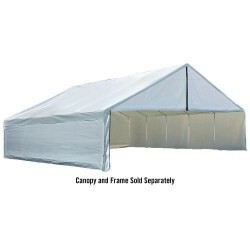 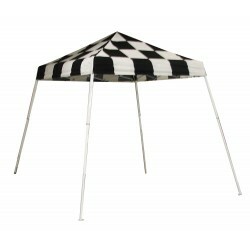 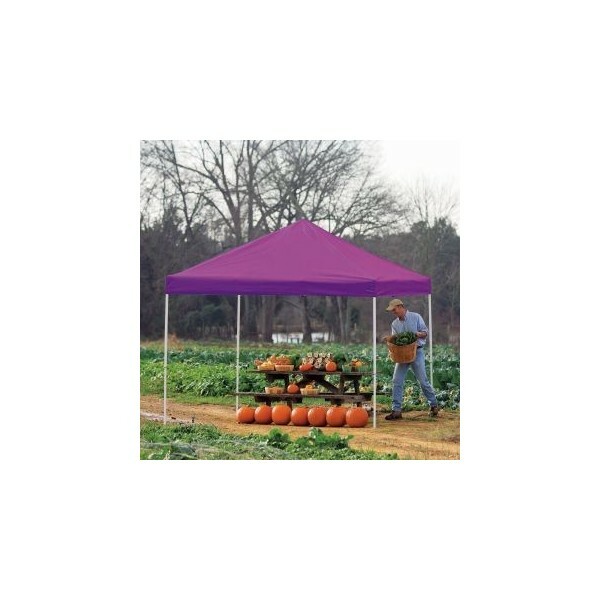 x 10ft.straight leg Pop-up Canopy delivers 100 square feet of coverage. 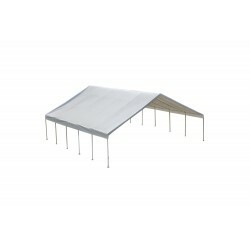 The expansive truss top design combines quality construction and showroom good looks in one ready-to-go unit.